Mujina was tired of being alone. She also had no desire to haunt and frighten the poor humans. 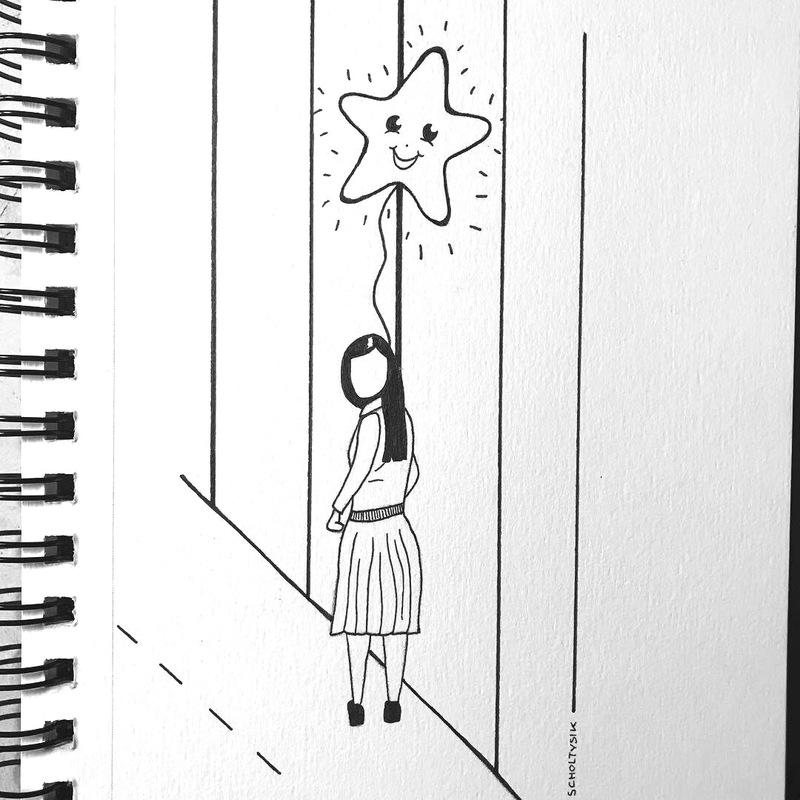 The only thing she wanted was someone to talk to… ‘A balloon might be just the right thing to find a friend’ she thought, standing on the streets with her glowing star.